Biomedics 1 Day Toric - 30 lenses - Weblens - Your Contactlenses Online ! 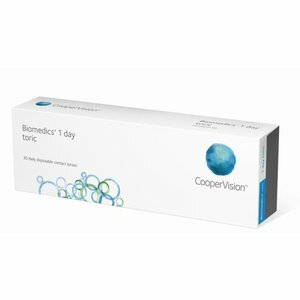 Biomedics 1 day Extra toric from CooperVision offer better performance and convenience for people with astigmatism. 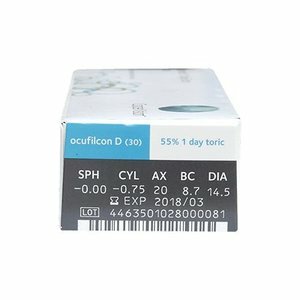 Daily replaceable contact lenses. Biomedics Toric is the sequel to the success of the spherical Biomedics One Day lens. An extension to the Cooper Vision range. Ideal for sports and leisure. Every day a fresh set of contact lenses is the healthy solution for your eyes. You do not need maintenance products, so do not drag with bottles. These daily lenses with cylinder are designed with stability and comfort in mind, and also benefit from a visibility tint for ease of use and a UV filter. 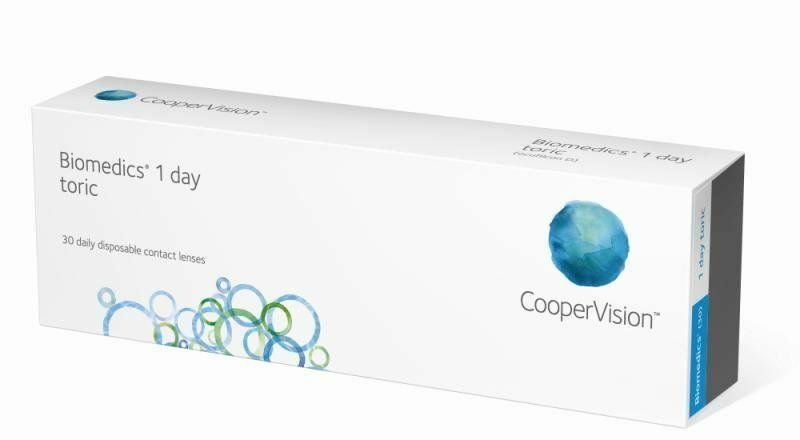 Fieric day lens from Cooper Vision, many possibilities in paramters and thanks to the excellent lens design, this lens is extremely comfortable to wear. A daily lens that is worth the price.